What Beverage Goes Best With a Gourmet Burger? The burger-eating experience goes beyond meat and fries—you have to hydrate as well. The question of what drink goes best with what burger is a debate we often hear. We’d like to make a case for the good old-fashioned soda! At Melt, we only serve specialty soft drinks that we believe are a worthy complement to our gourmet cheeseburgers. Stewart’s Soda tops the list for us. 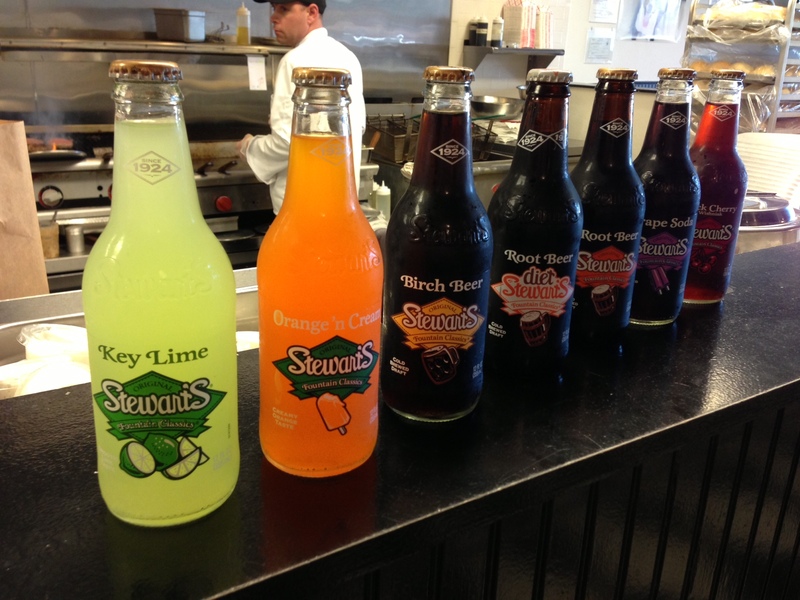 Handcrafted and available in 12 effervescent flavors, Stewart’s Soda is a classic gourmet drink made with premium ingredients and old-fashioned recipes. Stewart’s Original Root Beer, one of our favorites, is made from a secret blend of more than 20 extract varieties from roots, berries and herbs. 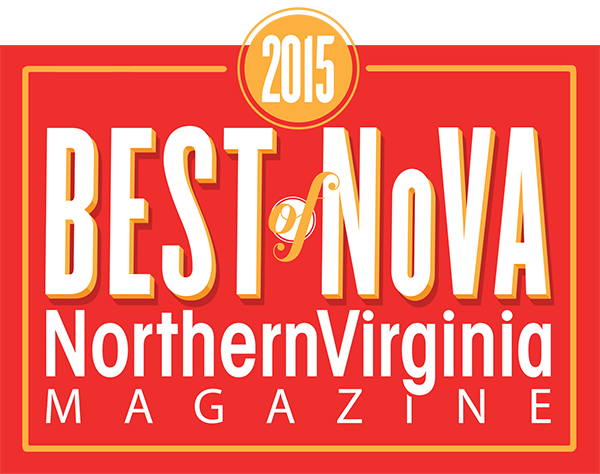 Other unique varieties include Cherries ‘N Cream, Birch Beer and our favorite—Key Lime Pie. Where did this amazing soft drink come from? Back in 1924 in Mansfield, Ohio, school teacher Frank Stewart was looking to earn additional income during the summer months when school was out of session. After considering what kind of business would do well in his area, he decided to invent his own recipe for a root beer. Stewart opened a chain of roadside root beer stands called Stewart’s Drive-Ins where he sold mugs of root beer and popcorn. Being a good businessman, Frank salted the popcorn to help boost root beer sales. Stewart soon realized he needed to formulate his own root beer in order to compete with all the other root beers available at the time. He enlisted the help of flavor experts and a chemist to develop a unique root beer made from a proprietary blend of roots, herbs and spices. The recipe was hugely successful, so much so that it continues to be used today. By 1989 there were about 70 franchised Stewart’s Drive-In Root Beer Stands in New York, New Jersey, Ohio, Pennsylvania and West Virginia. Until then, Stewart’s Root Beer was only available as a soda fountain beverage in Stewart’s restaurants. It was around this time that the company began bottling the root beer for mass distribution. By 1991, Stewart’s Original Root Beer in bottles was being marketed in 13 states, and in 26 states the following year. Stewart’s Original Root Beer remained the brand’s only soda flavor until 1992, when it was joined by two additional flavors, Cream and Ginger Beer. Orange ‘N Cream was added in 1995 and Grape in 1998. Additional flavors available today are Diet Root Beer, Key Lime, Peach, Cherries ‘N Cream, Black Cherry and Birch Beer. Next time you stop by Melt, be sure to peruse our mouthwatering selection of Stewart’s Soda and give one a try. You won’t be disappointed!